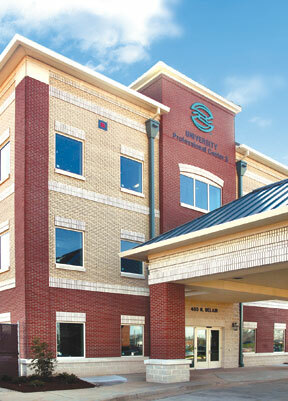 University Health Care System has a long-standing commitment to Columbia County. 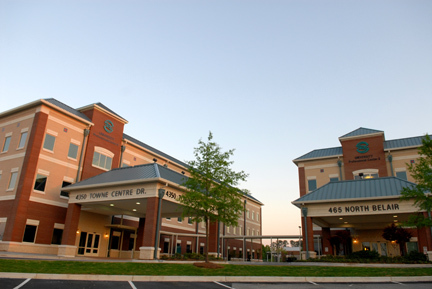 More than 20 years ago, University invested in a 68-acre parcel in Evans, anticipating the county's growing health care needs. 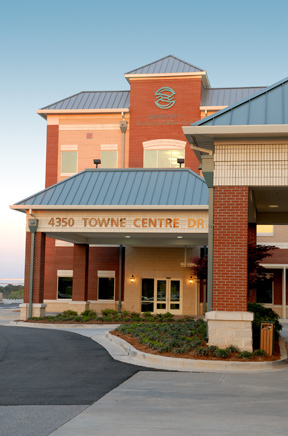 Since then, University's Evans Campus has grown to include the Surgery Center of Columbia County; Prompt Care; Occupational Medicine Services; four Medical Office Buildings; an Imaging Center, a Speech and Hearing Center and more than 20 private practice physician groups. The Evans Campus and its community involvement are part of University's long-term commitment to Columbia County residents. We could not be more pleased with the support we have received from the community and the invaluable guidance offered by the commission, the chamber, the development authority and many others. 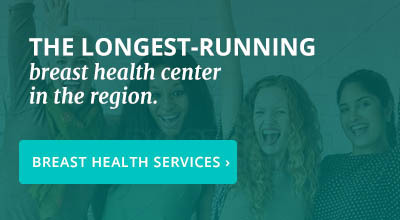 We look forward to being Columbia County's health care provider of choice for many years to come. in a friendly and convenient environment. No appointments are necessary. 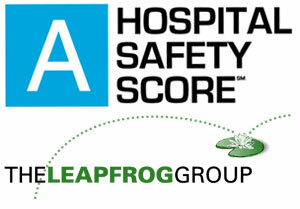 Credit cards are accepted, and insurance will be filed upon request. Hours: Monday-Thursday, 8 a.m. to 4:30 p.m. Hours: Monday-Friday, 9 a.m.-6 p.m.; Saturday, 10 a.m.-2 p.m. Hours: M-F 8:45 a.m. to noon; 1-5 p.m.